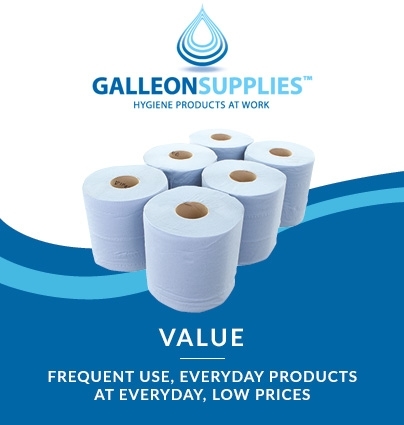 Our soft white 2-ply toilet tissue rolls are specially formulated for rapid breakdown when submerged in water. 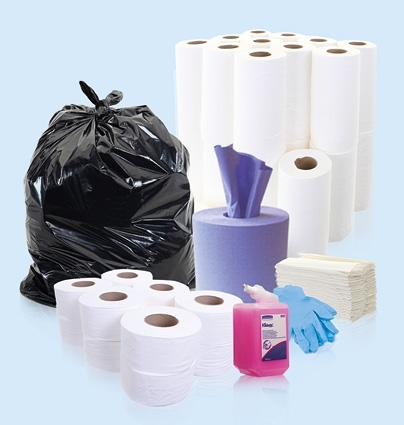 This enhanced biodegradability means they’re perfect for use in septic tanks, portable and chemical toilets, and on campsites. Being easy-flush and manufactured to put an end to toilet and plumbing blockages means they’re also ideal for general household use. 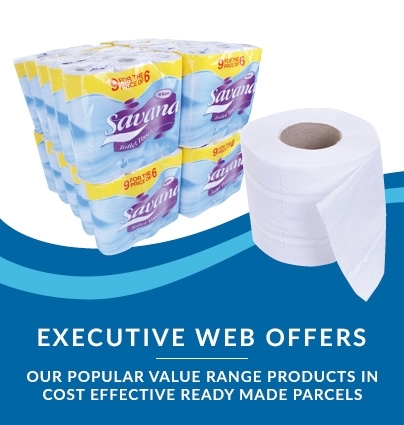 Our eco-friendly pure white virgin tissue is made from 2-ply flat sheet paper, and will dispense from any standard domestic roll fitting. 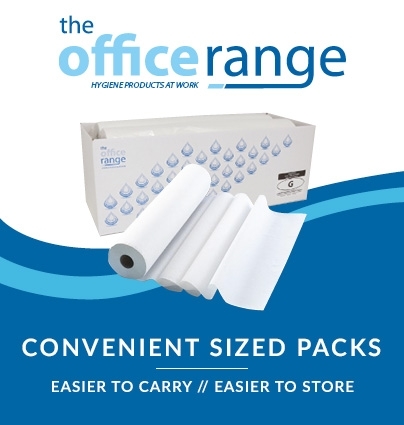 Each roll provides 220 sheets with easy tear perforations. 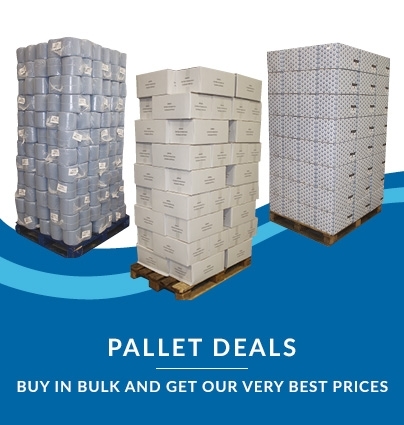 These 10 x 4-pack parcels make an excellent value bundle for resellers looking to stock them in local shops, campsite receptions, leisure venues and more.